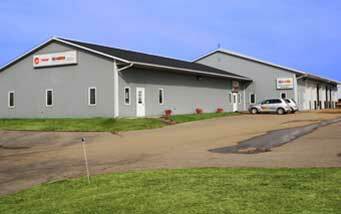 Family owned and operated in the greater Kalamazoo area since 1980. 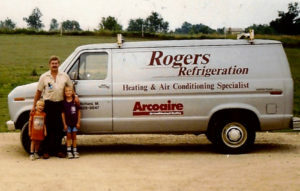 Rogers Refrigeration, Inc. has been serving Kalamazoo and its surrounding areas for over 37 years. We install and service air conditioners, air cleaners, fire places, furnaces, humidifiers, geothermal systems, water heaters, and provide duct cleaning services. Whether it's for the home or office, you can count on Rogers Refrigeration, Inc. to give you the comfort you deserve.